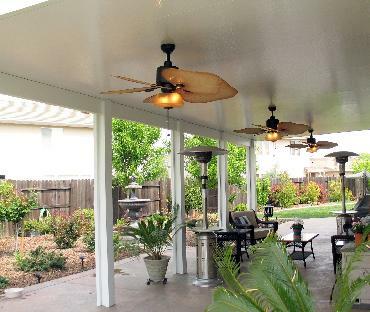 “Just a note to let you know that the inspection is done. 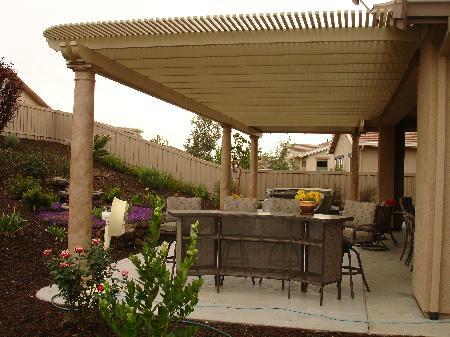 The inspector’s comment, “Beautiful job”! 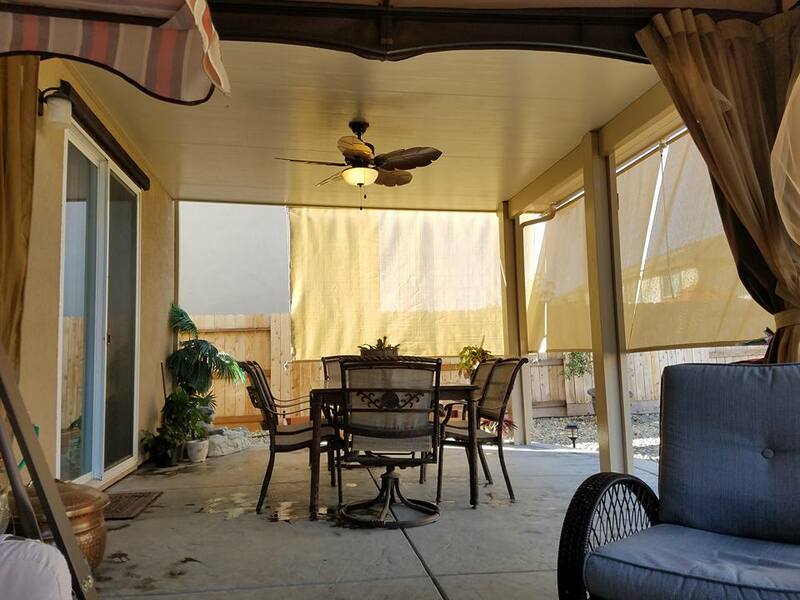 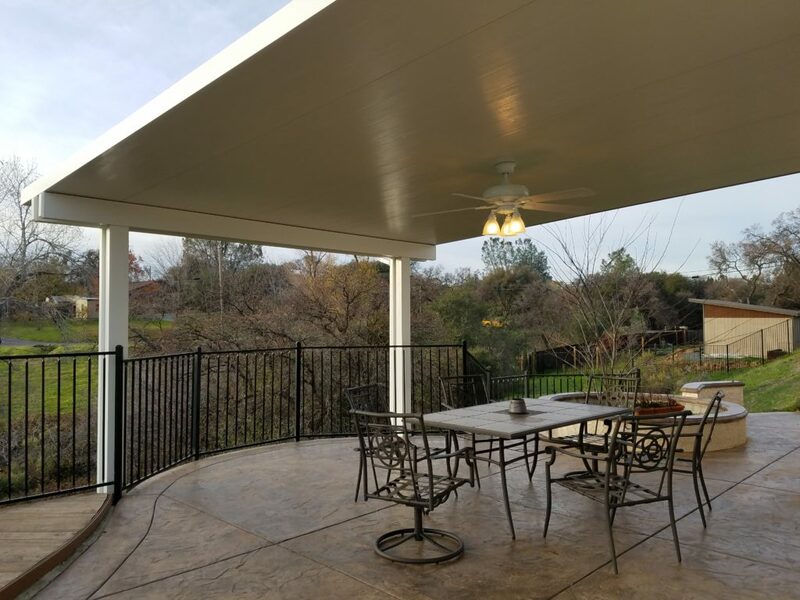 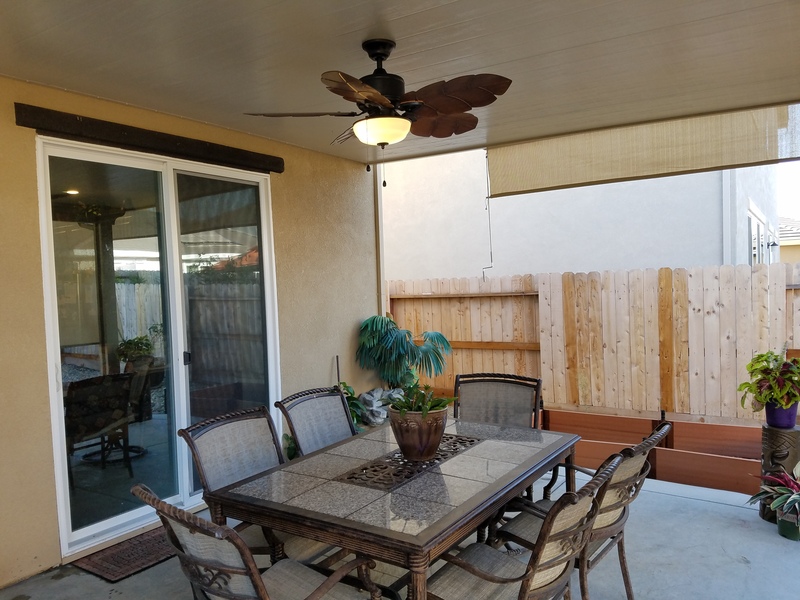 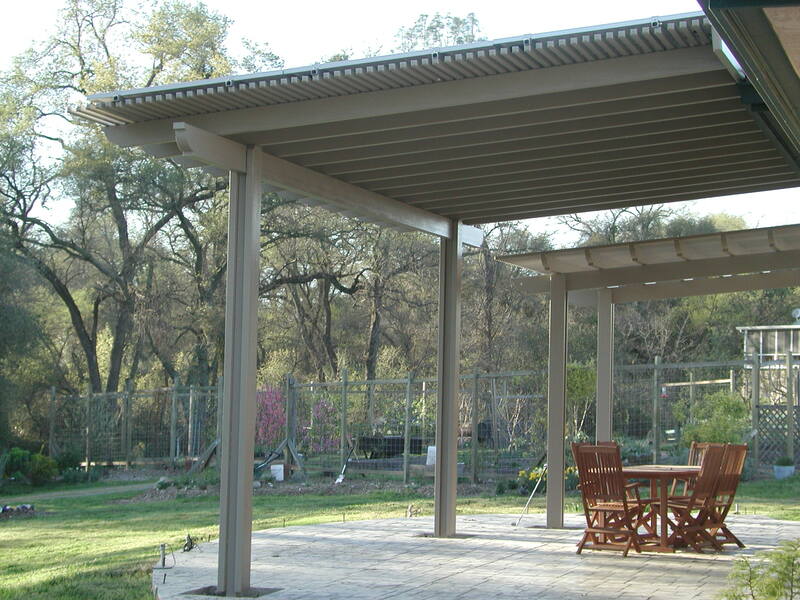 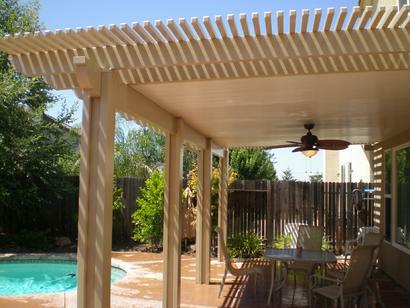 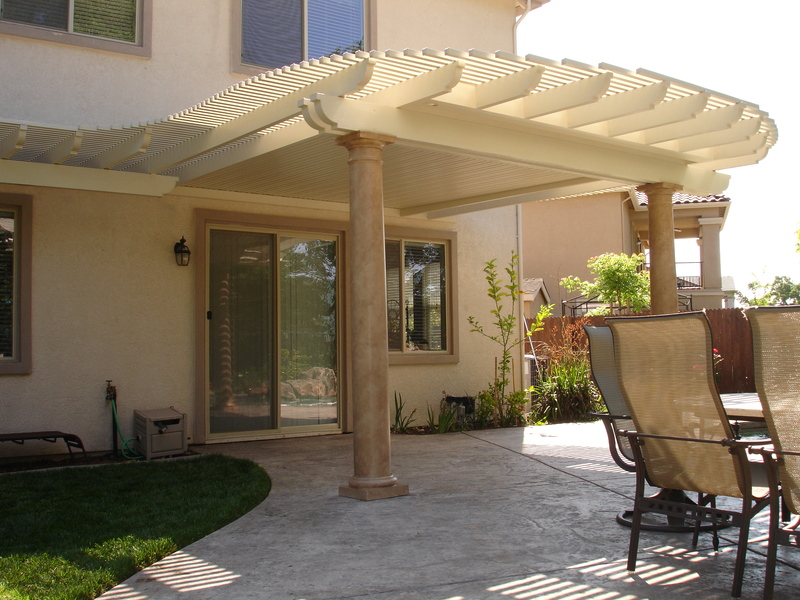 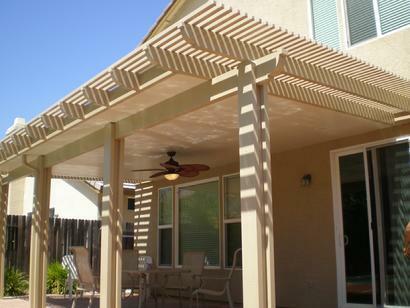 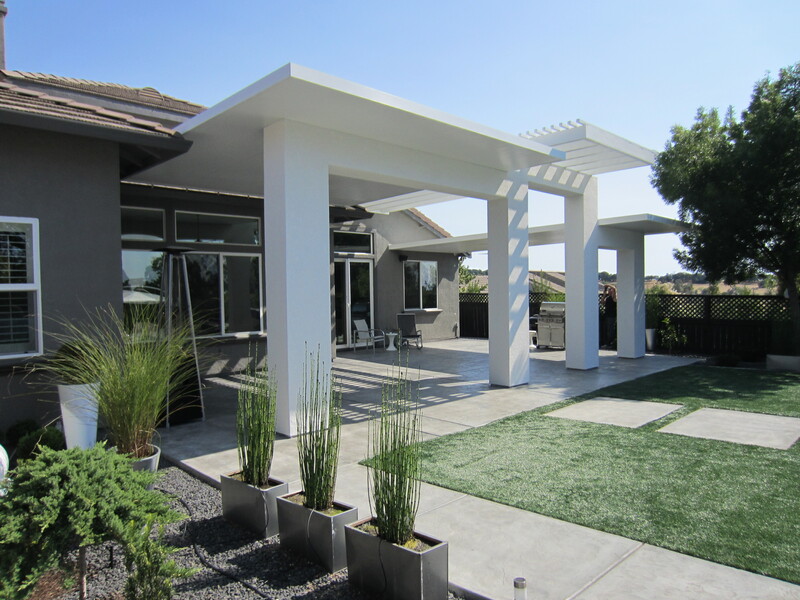 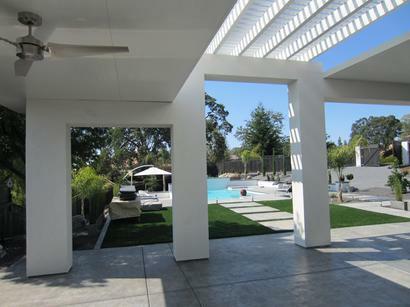 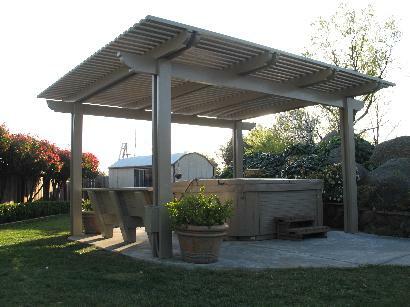 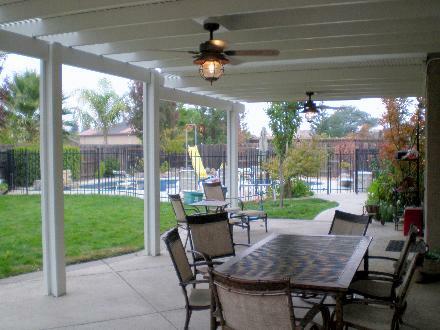 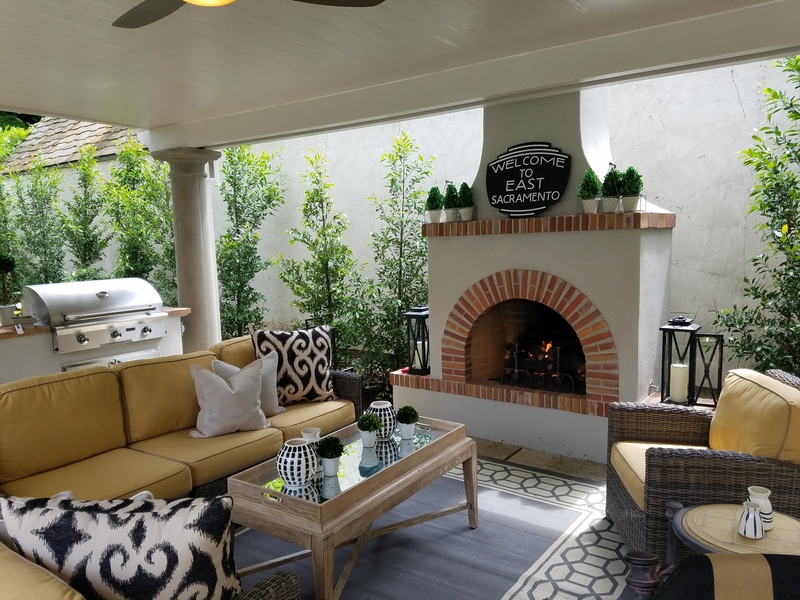 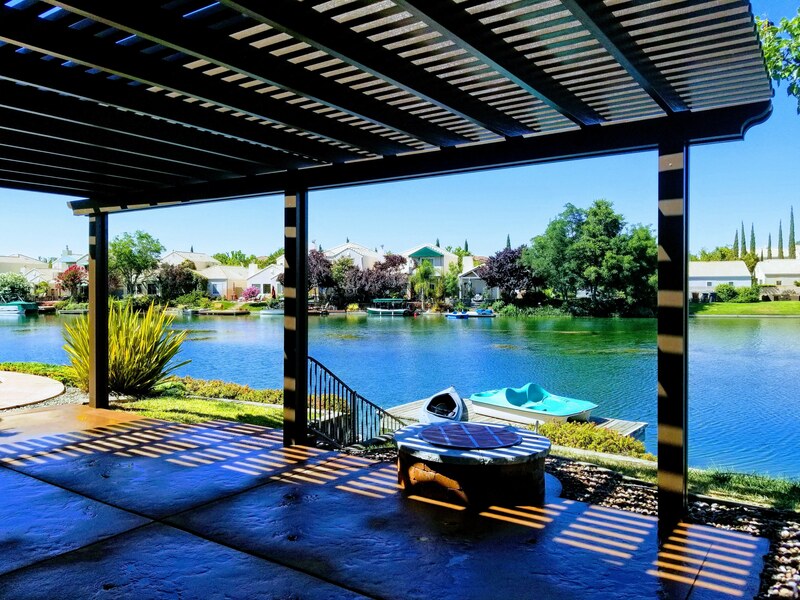 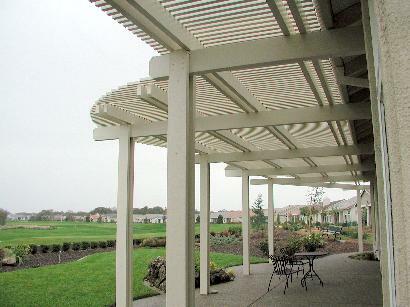 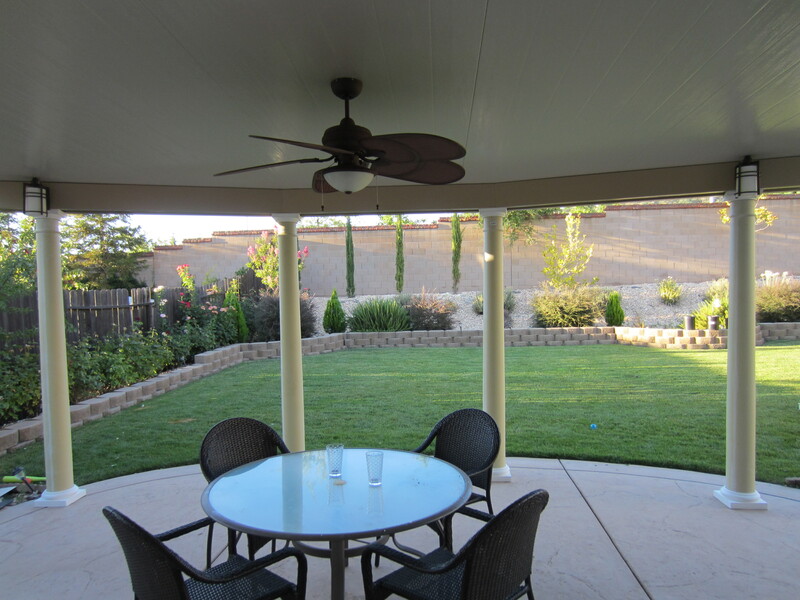 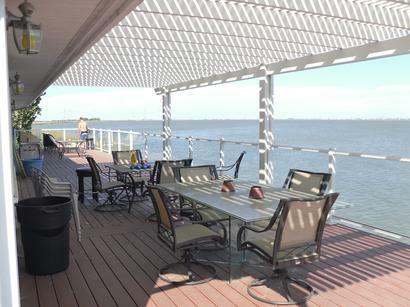 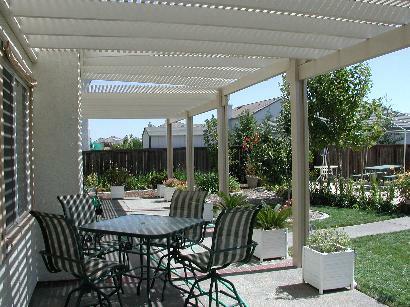 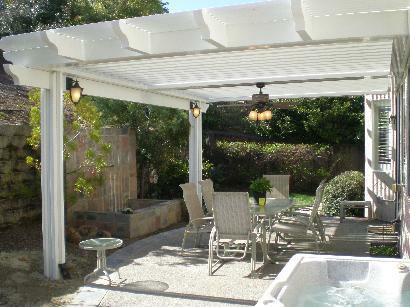 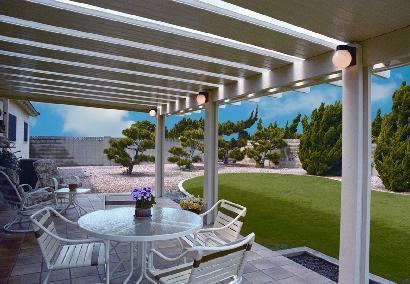 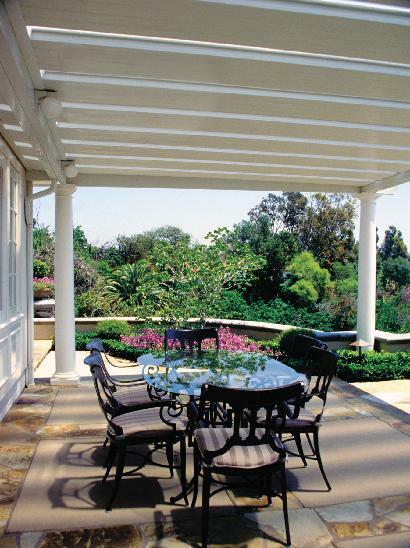 “Sunroom Systems designed and built our patio cover with quality and workmanship that well exceeded our expectations. 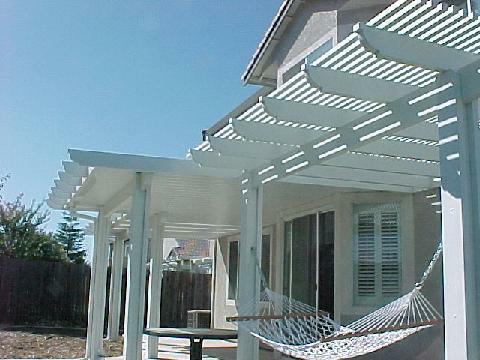 Almost everyone who sees it for the first time feels the need to touch the material to confirm that it is indeed aluminum and not wood.